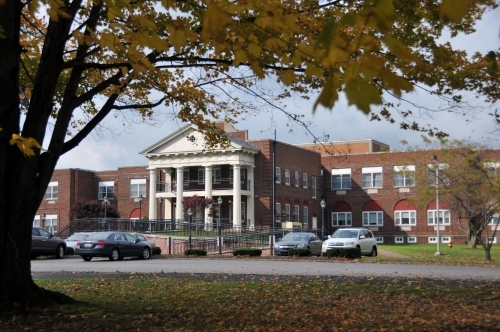 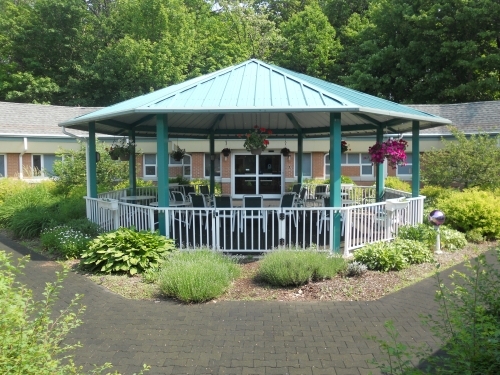 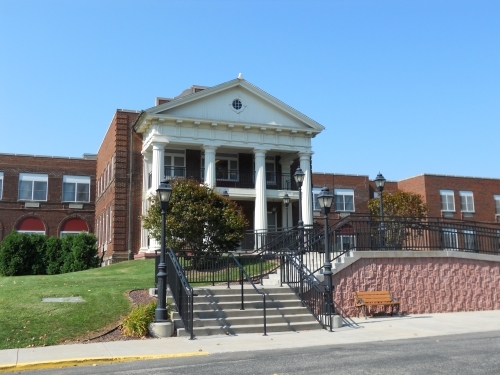 Pleasant Ridge Manor is a skilled nursing facility located on a 25-acre estate on West Ridge Road in Erie County. 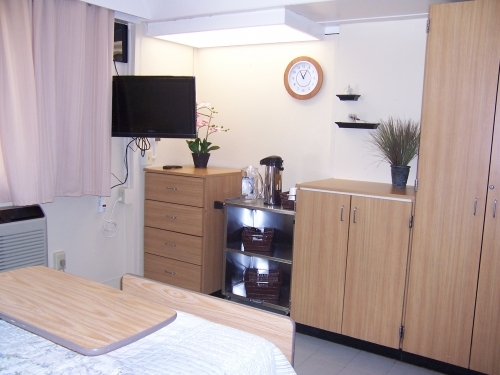 Whether you need a short-term stay or long-term skilled nursing care, the professional nursing staff is dedicated to making a positive difference in the lives of our residents. 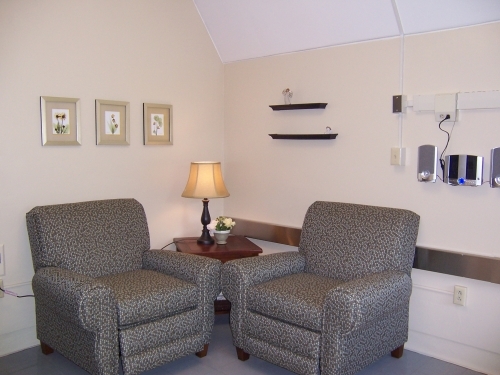 With 24-hour nursing care designed to provide each resident with the highest quality medical attention, residents can achieve their optimal level of wellness in a pleasant, home-like and caring environment. 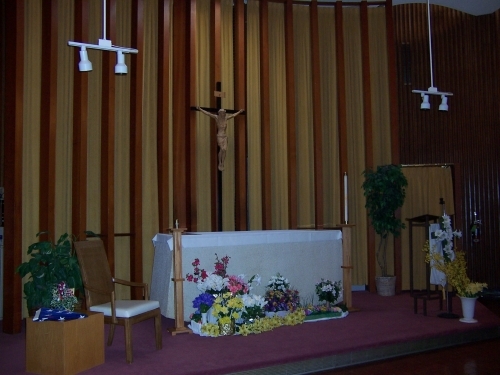 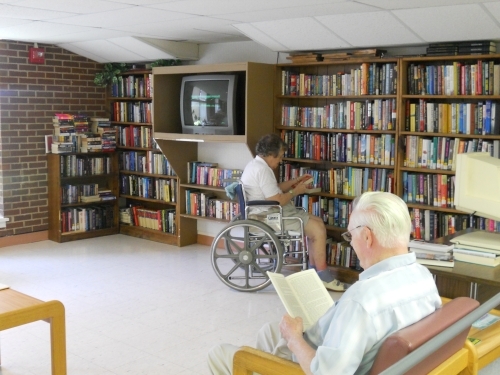 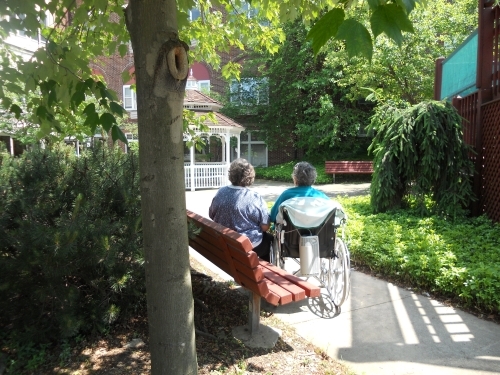 Accommodations at Pleasant Ridge Manor include spacious dining rooms and lounges, therapy rooms, beautiful courtyards and gardens, and a lovely chapel. 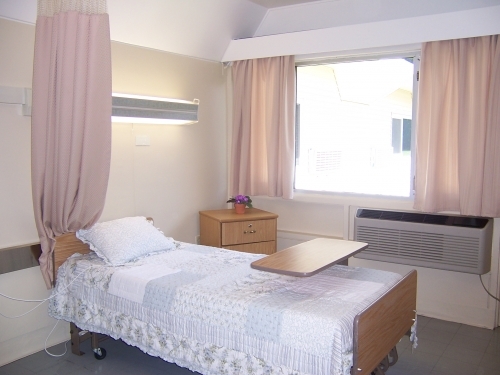 The nursing staff of Pleasant Ridge Manor welcomes you to come visit. 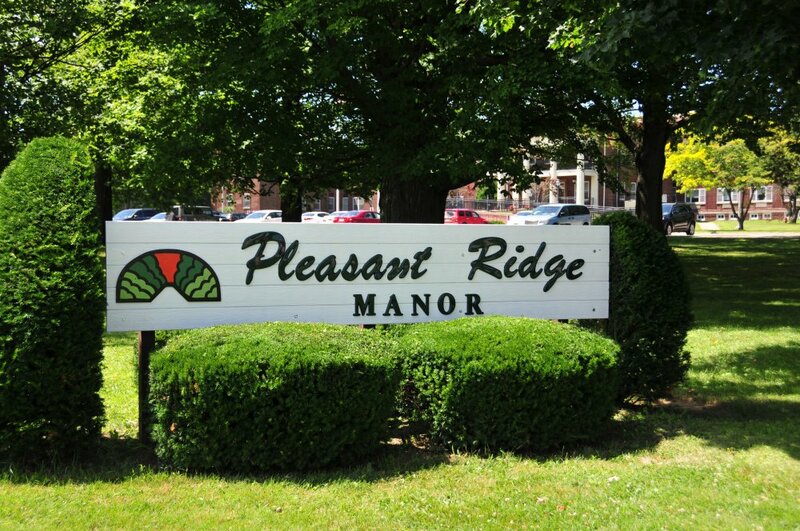 Schedule a tour of Pleasant Ridge Manor today, and observe for yourself our caring community.